Looking for restaurants in Carrollton, GA? You have plenty of options, from Tex Mex to barbecue and everything in between. Whether you want someplace quick and casual or someplace on the finer side, the Carrollton, GA restaurant selection makes it easy for you to find what you’re looking for. Explore some of our customers’ favorite places to eat in Carrollton, GA below. If you’re looking for a little piece of Hawaii in Georgia, then Little Hawaiian is the place to go. This seafood grill and tiki lounge restaurant delivers great food, an exciting atmosphere, and superb customer service. And if you’re looking for something new to have for your next party or event, Little Hawaiian caters, so you can bring the good food to you. Open for lunch and dinner, Plates on the Square is a great place to experience a fun menu with great service. Come for brunch, stay for dinner, and even bring the kids along, as this place is open to everyone and has a variety of favorites you’ll want to dine on often. Plus, they cater too, making them a good choice for your next event. If you’re looking for downtown Carrollton restaurants, La Vaquerita Mexican Taqueria is a place you need to visit. This place is quaint and provides homestyle Mexican food that incorporates many flavors and tastes in one bite. Many people hail to this location from all over Georgia just to take in the uniqueness and menu items available. 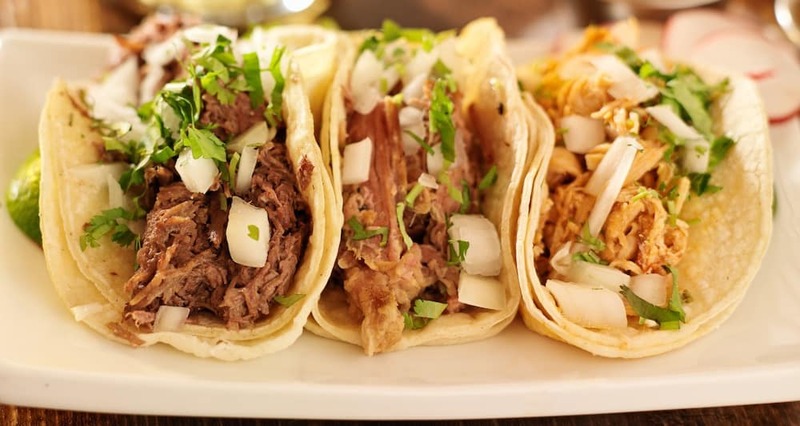 If you like Mexican food, be sure to also check out our favorite restaurants in Lithia Springs. If you want a touch of the South with delicious barbecue and all the fine tunes, then Sam’s House Memphis Style BBQ and Blues should be on your list. Step inside and you’ll be surrounded by the sweet scent of barbecued food. Plus, their menu is very large, so you and your party can easily each get something different and share it among yourselves. And don’t forget to stick around for the live music too! If you’re ready to see what Carrollton, GA restaurants you need to visit, let the team at Scott Evans Nissan point you in the right direction. We’re also happy to help you find activities in Douglas County as well as the best parks in Newnan, GA or a new gym in Carrollton, GA.